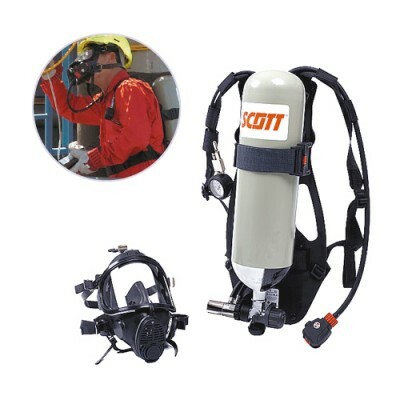 This page presents information about hydrogen peroxide (H2O2) or perhydroxic acid or oxygenated water, appropriate detection means – hydrogen peroxide detector – and proper respiratory protective equipment – self-contained breathing apparatus and supplied air respirator. Hydrogen peroxide (H2O2) – also known as oxygenated water – is a gas widely used as a bleaching agent in paper plants and the textile industry. 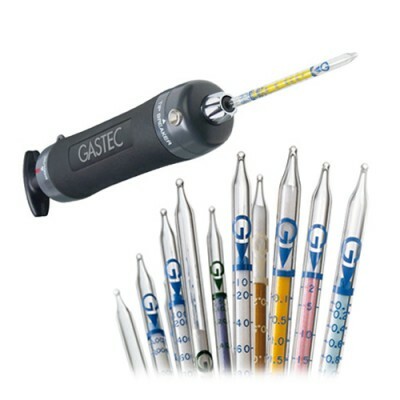 Because of its disinfectant properties, this gas is used in laboratories to sterilize, in the food industry to disinfect packaging and in the pharmaceutical industry to sanitize contact lens or to produce bactericidal products. Hydrogen peroxide is most commonly known under its liquid state – oxygenated water. Whether liquid or gaseous, this substance is colorless and odorless. H2O2 is corrosive and harmful by inhalation (R20) or if swallowed (R22) and might cause severe burns (R35). Although this gas features no explosive limits, heating may cause an explosion (R5) and its contact with combustible material may cause fire (R8). Highly concentrated solutions can cause severe damage to the skin and eyes and important irritation to breathing and digestive systems. Repeated exposure lead to abnormal skin coloration and hair bleaching. To date, no relation with potential carcinogenic effects or reproductive function damage has been found. 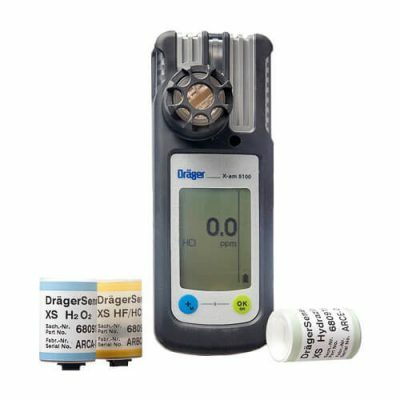 As H2O2 is colorless and odorless, only a hydrogen peroxide monitor can accurately measure concentrations of this highly toxic gas. It is recommended to use portable or fixed ppm or ppb hydrogen peroxide detection systems or devices. 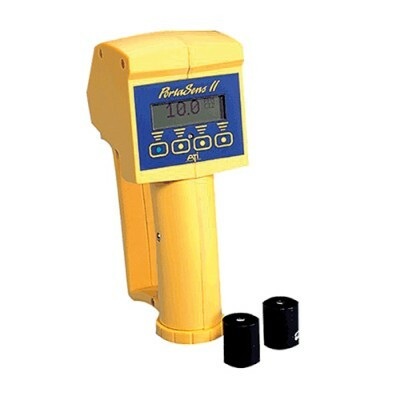 Especially designed to monitor exotic gases, the X-am® 5100 single gas detector accurately detects hydrogen fluoride (HF), nitric acid (HNO3), hydrogen bromide (HBr), hydrogen chloride (HCl), hydrazine (N2H4), phosphorus oxychloride (POCl3 or PCl3) and hydrogen peroxide (H2O2). Primarily designed for use in applications like petroleum products production, packaging aseptization, refrigerant systems protection against corrosion or even the production of rocket fuel, the X-am 5100 is a portable single-gas personal detector. This small handheld monitor can continuously and accurately measure an monitor concentrations of hydrogen fluoride (HF), nitric acid (HNO3), hydrogen bromide (HBr), hydrogen chloride (HCl), hydrazine (N2H4), phosphoryl trichloride (POCl3 ou PCl3) or hydrogen peroxide (H2O2). Small, compact, lightweight and robust, the X-am 5100 portable single-gas detector features a visual alarm at 360°, a multi-tone audible alarm of 90 dB at 30 cm and a vibrating alarm to alert every user on abnormal and hazardous concentrations of the target gas. Its rugged housing is IP54 certified which enables the X-am 5100 to be used in demanding environments with a temperature range from -20 to 50°C and a relative humidity from 10 to 90%. 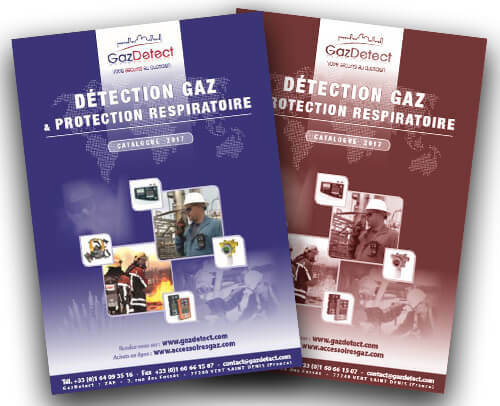 This portable gas detector is also schock-resistant and immune to electromagnetic emissions. The X-am 5100 is available in three versions. The first one is powered with a rechargeable NiMH battery which gives the detector an autonomy of around 150 hours. The second version is powered with a rechargeable high capacity NiMH battery which gives the detector an autonomy of around 180 hours. Lastly, the third version is powered with alkaline batteries which give the detector an autonomy of around 150 hours runtime. Thanks to its intuitive menu and its two ergonomic buttons the X-am 5100 portable single-gas detector is easy to use and requires no special technical skills to operate. 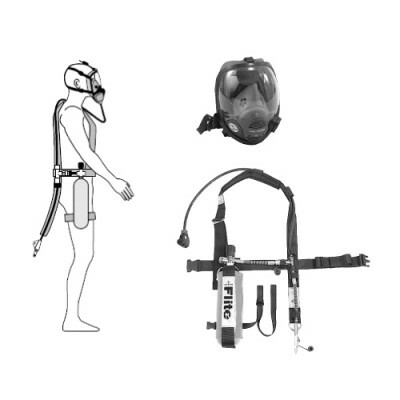 Moreover, it can easily be placed closed to the breathing tracts thanks to its crocodile clip in order to get measured concentrations as close as possible to those inhaled by the operator. 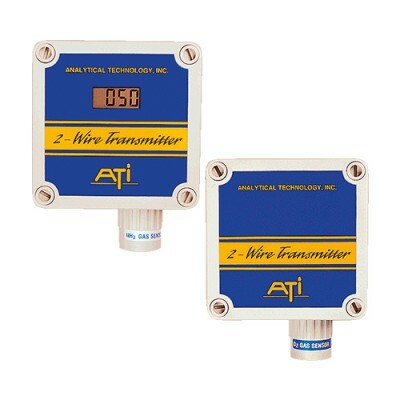 Its integrated datalogger can store more than 100 hours of data with interval of 1 value per minute. This data can then be retrieved or transferred to a computer with an infrared interface integrated on the device. The X-am 5100 is delivered ready for use with a charger and a calibration certificate. Hydrogen peroxide is toxic and asphyxiating with important implied risks of suffocation. 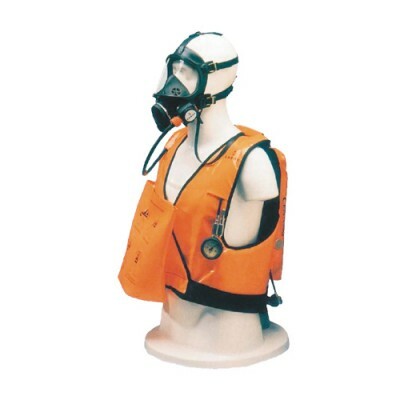 Thus it is advised to wear the proper hydrogen peroxide respirator like an open circuit self- contained breathing apparatus (SCBA) or a supplied air respirator for long-term applications. 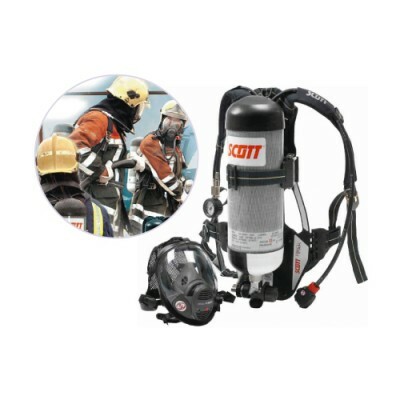 With more than a million firefighters throughout the world who trust SCOTT safety equipment and support service, PROPAK is firefighter’s first choice.